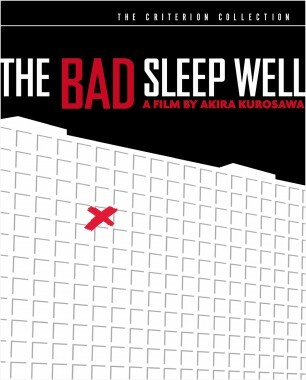 This week, the TIFF Cinematheque in Toronto will show Akira Kurosawa’s 1960 dramatic thriller The Bad Sleep Well as part of its summer series of special screenings. 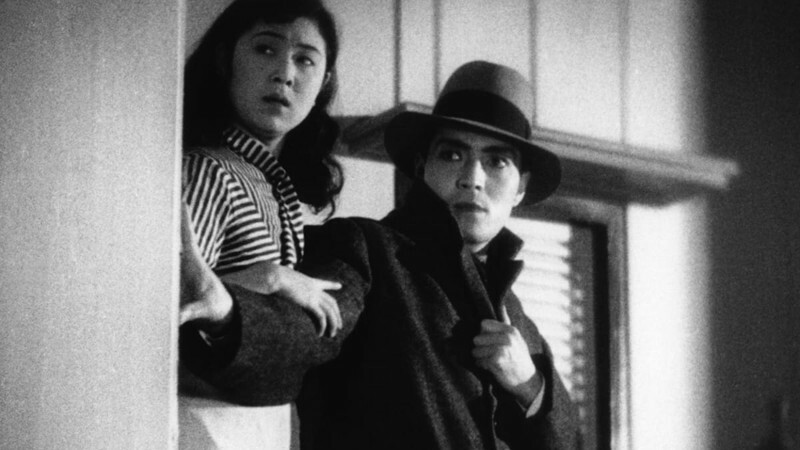 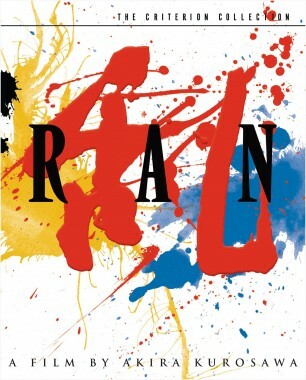 Starring the Japanese screen icon and longtime Kurosawa collaborator Toshiro Mifune, the film centers on a tragic young hero out to avenge the death of his father. 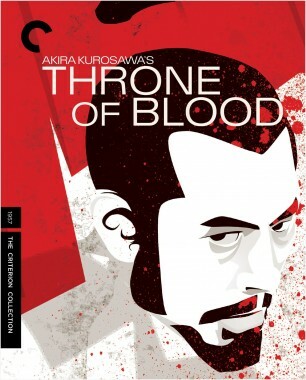 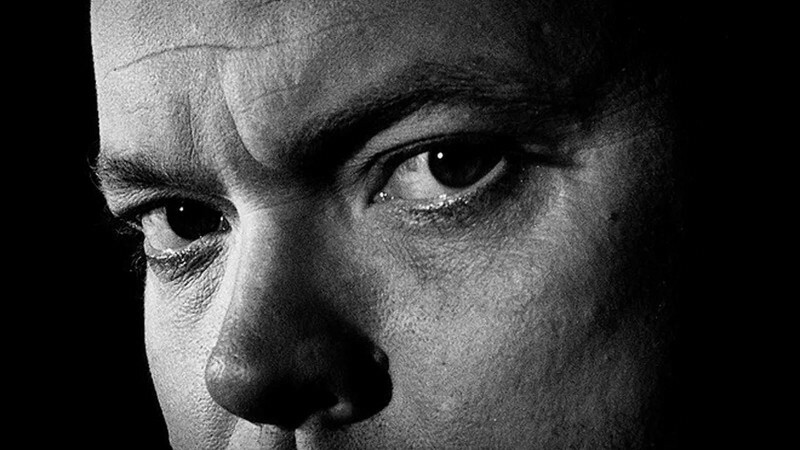 In his liner notes for our release, filmmaker Michael Almereyda refers to the Japanese master’s film as a “modern-dress riff on Hamlet”: as in Ran and Throne of Blood, Kurosawa here uses a Shakespeare text as a jumping-off point, amalgamating elements of Hamlet with a critique of postwar capitalist corruption. 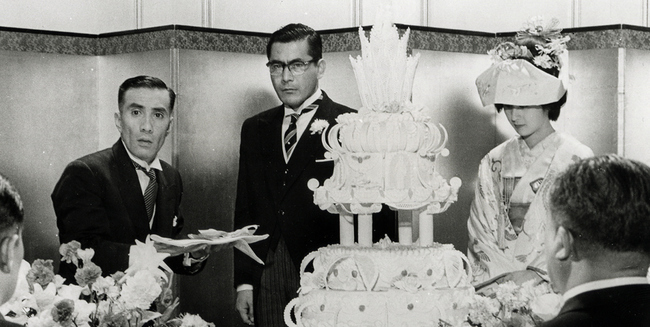 Those in Toronto can see the film on Tuesday, and everyone can read Almereyda’s essay and peruse our photo gallery on the magnetic Mifune.